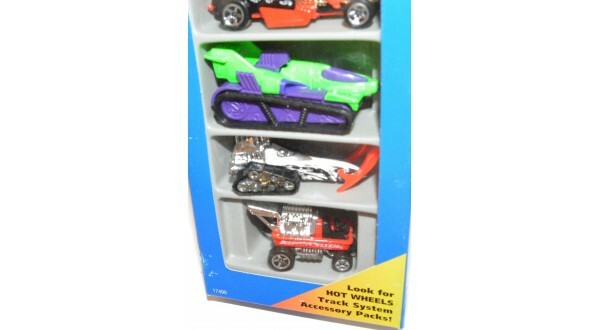 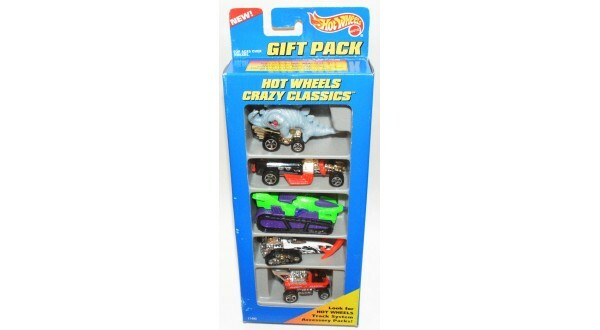 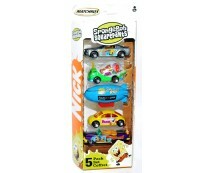 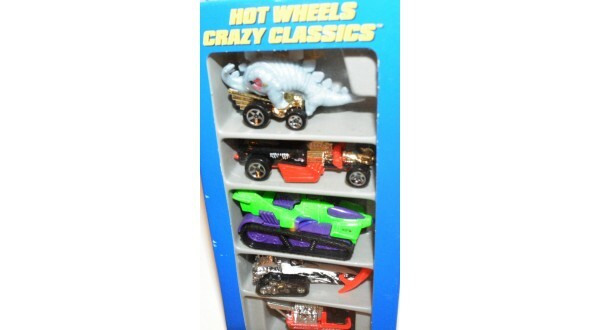 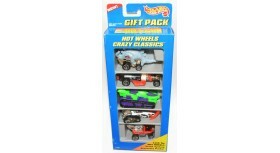 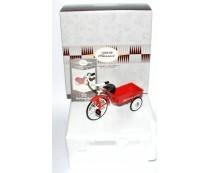 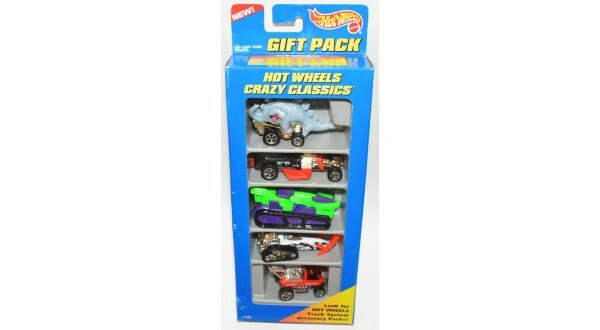 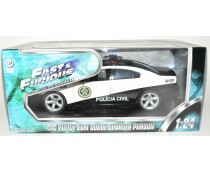 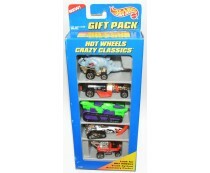 Hot Wheels Crazy Classics Gift Pack, 1/64, mint in box. 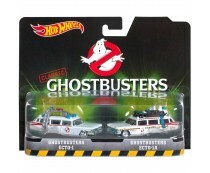 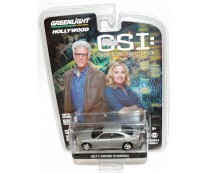 Shipping is $6.50, actual shipping charge ALWAYS and will refund any extra even if it’s 1¢ after checkout, or if you prefer, contact us for shipping cost before checkout. 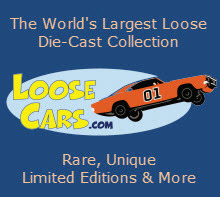 Free tracking # on all purchases. 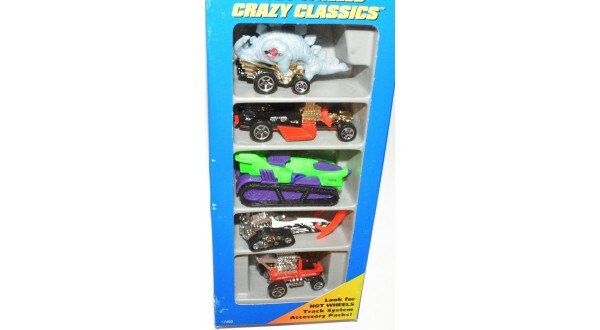 If you are interested in purchasing more than one item email us for shipping quotes or make your purchase and pay for the shipping cost for all and we will refund you any extras.